Security Basics: What’s the difference between ransomware and malware? While ransomware and malware can both sound pretty scary to an everyday user, it’s easy to get the two terms mixed up. Here’s a quick explanation designed to help you learn the differences and how the two relate to one another. 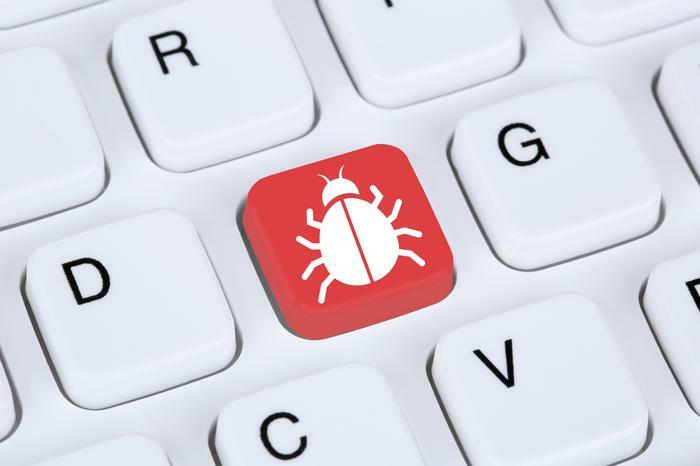 The most common definition of malware is malicious software that has been deliberately designed to disrupt, damage, or compromise access to a computer system. Basically, anything that actively hurts or negatively affect your everyday usage of a computer. Malware has been around in various forms for almost as long as computers themselves have been around. Ransomware, trojan horses, worms, spyware, and adware are all examples of types of malware. How do I defend against malware? Though common sense and smart safe internet practices (for example, not clicking on suspicious links or downloading files from dodgy-websites) can help minimize your exposure to malware, the only real way to ‘defend’ yourself against malware is with proper anti-virus software. Yep, viruses are also considered a type of malware. Unlike regular malware, however, they have the capacity to make copies of itself by infecting other files. 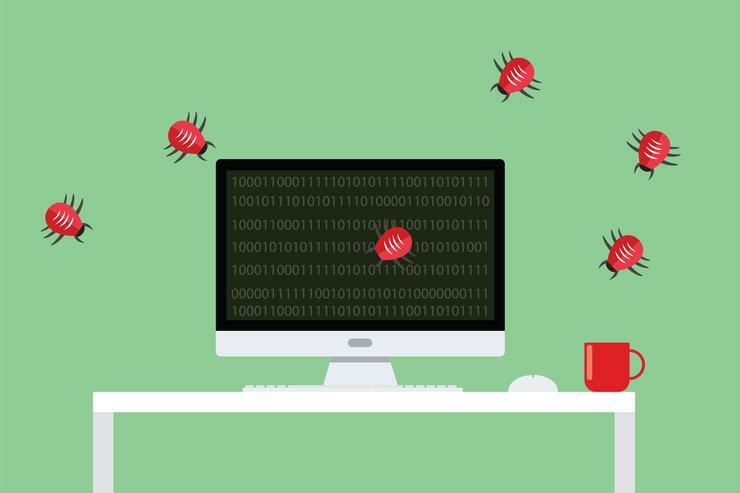 As a result, once a virus has infected your system, it can be frustrating and difficult to fully eradicate it. Ransomware is a special kind of advanced ransomware that, once it has infected your PC, restricts your ability to effectively access or use it until you pay up. Basically, it locks you out of your PC and then tries to extort you into paying a fee to unlock it. The rise of anonymous crypto-currencies like Bitcoin and Ethereum has made this particular type of malware increasingly-popular amongst cyber-criminals in recent years. WannaCry and Petya are two examples of ransomware. How do I defend against ransomware? Again, as with all malware, the best defense against ransomware is dedicated anti-virus software supported by common sense and smart safe internet practices.